As the Special Commissioner of Investigation for the New York City School District, I believe that students should focus their full attention on academics, sports and extracurricular activities that enrich their lives as well as the lives of those around them. When unwelcomed burdens such as verbal harassment, physical contact, or sexual abuse by a school employee interferes with a student’s academic and personal development, it is the job of my office to investigate those allegations and make the appropriate recommendations for prosecution or disciplinary action for those who impede on these students’ success. 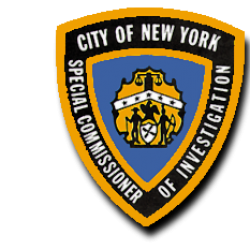 Although a major portion of this office’s work involves investigations of those who prey on students, the Office of the Special Commissioner of Investigation also works to uncover fraud and theft of the Department’s funds and resources. The misappropriation of funds that are recovered from such investigations, are filtered back into the school system and continue to help the City’s students thrive. However, we cannot do this important work without those who witness misconduct in the school system and report it. 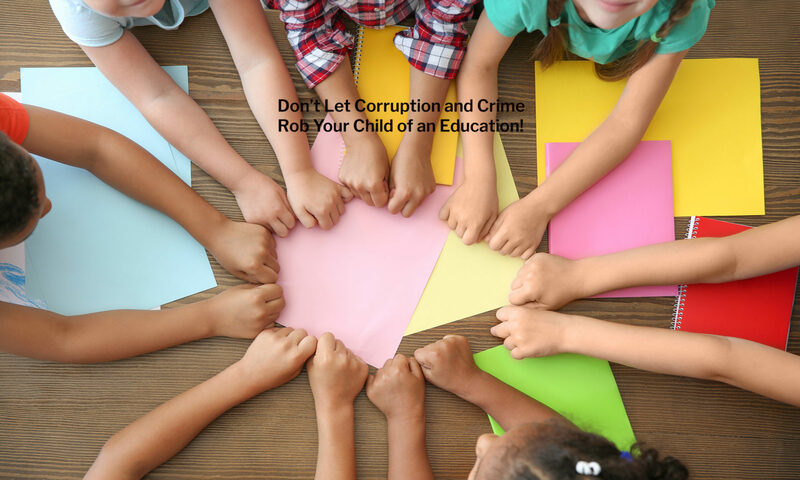 It is important that all forms of misconduct be reported to our office, so that we can continue to weed out corruption in our schools. Whether you work in the system, are a parent, or a concerned individual, I urge you to stay vigilant and help the SCI staff work towards a better future for the New York City Department of Education and the families that it serves.